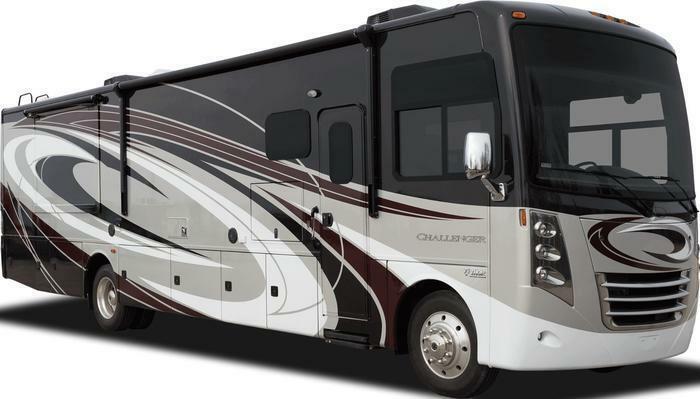 Thor Motor Coach is recalling 88 model year 2017 Challenger 37YT motorhomes. The exhaust pipe for the onboard gasoline generator may be incorrectly installed or missing completely from the vehicles. Without a correctly installed generator exhaust pipe, there may be a buildup of carbon monoxide inside the vehicle, increasing the risk of personal injury or death. TMC will notify owners, and dealers will inspect the motorhomes for proper generator exhaust installation and routing, replacing or reinstalling the exhaust, as necessary, free of charge. The recall is expected to begin August 2, 2017. Owner's may contact TMC customer service at 1-877-500-1020. TMC's number for this recall is RC000138.